Rad Russel is a label, specially designed to meet the aspiration of today’s stylish individual. Established as a contemporary brand, Rad Russel offers value, differentiation and environmental friendly products. 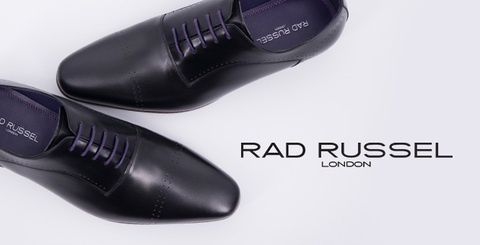 From classic to contemporary, Rad Russel’s traits reflects a London stylish design in its leather shoes and accessories.